You must make reservations at least 5 minutes in advance of the time at J Graham's Cafe. 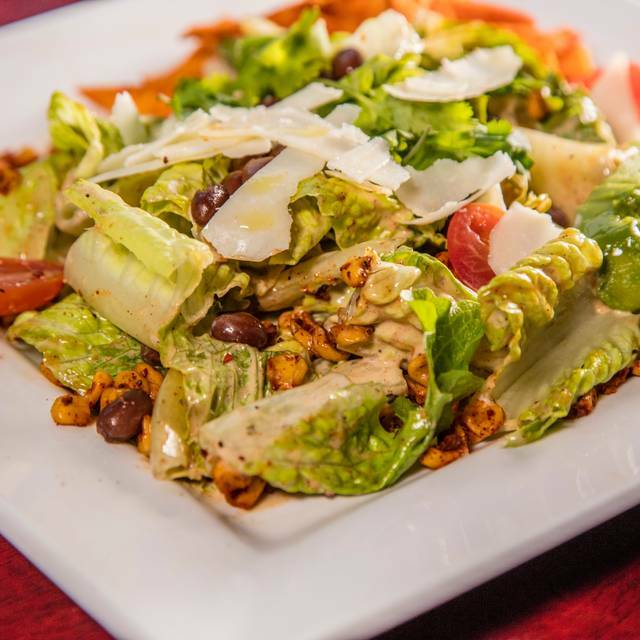 We offer 2-hour complimentary valet parking while dining in J. Graham's Cafe. On the corner of 4th and Broadway are East, West, (23 & 17)North & Southbound (4) stops. Private dining room available to accommodate up to 22 people comfortably. 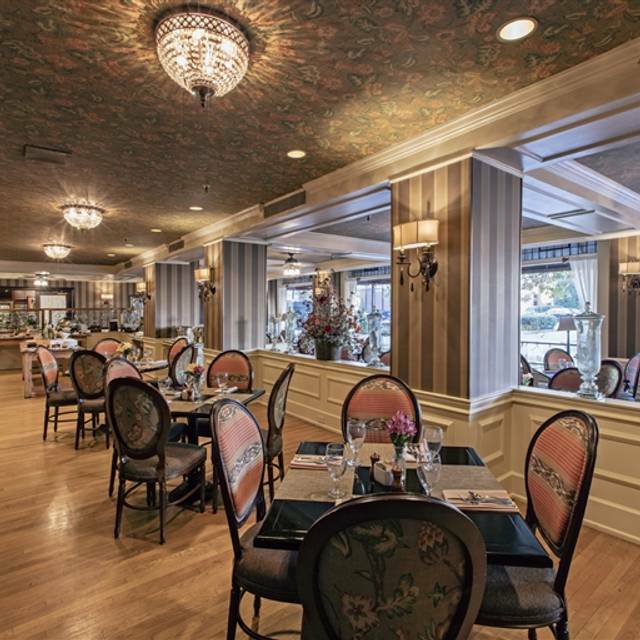 J. Graham's is the home of the legendary "Hot Brown" and offers guests a bistro-style option for casual dining in the hotel and features the freshest local produce. Open for breakfast and lunch, the Cafe offers guests a contemporary a la carte menu. Non-smoking. Through research for this trip, I kept coming across this restaurant as THE place to try a Hot Brown, Louisville's signature dish. Not only were we not disappointed, we were completely impressed! We went at 11:00 AM on Good Friday and it was quiet. We were seated right away. The staff was very friendly and complimentary. We thoroughly enjoyed the food and ambiance. My boyfriend order the Hot Brown and I ordered a Turkey Club with the soup of the day (seafood bisque). It was amazing! We had a fantastic lunch and our server was excellent! We got there Sunday before brunch started so had to order off the menu. Service was very slow and not attentive. Very limited selection of food. I ordered the American breakfast and the country ham was like shoe leather. Had to ask twice for the juice. The atmosphere was nice and maybe the buffet was better than the menu items. Was not impressed though. Fantastic service from Brian and really enjoyed the history he shared of Louisville and the Brown Hotel. 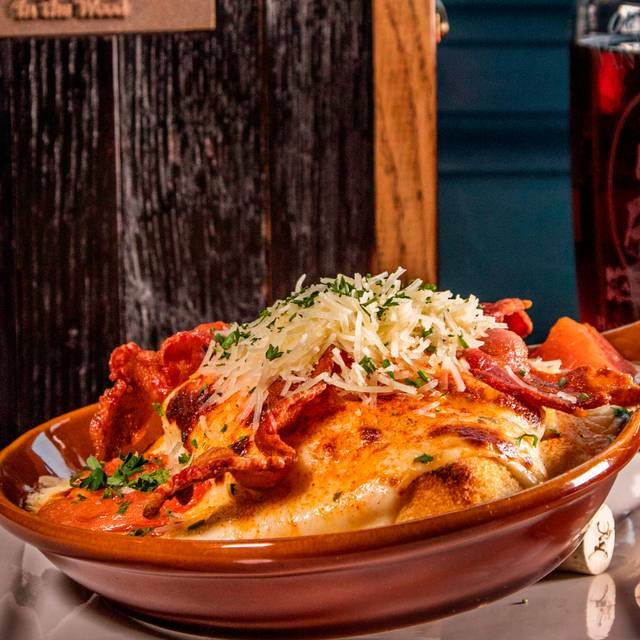 Hot Brown is an absolute must,,out of this world delicious. Paired it with a Mint Julep for the breakfast of champions! 😜. Toured around the hotel after for great photos. It was a girls day out with the women in my family and our dining experience here truly was a gem! Our server, Ethan, was very attentive and well mannered. We had omelets, the BLT, and the Cobb salad. It was all so fresh and flavorful. We cannot wait to return! The Hot Brown was very good but it had so much cheese on it I had to stop eating. Always amazing food and service. The buffet and desserts did not disappoint. Always a stop we make when in Louisville. Heard about the famous Hot Brown on Man vs Food series. Decided I had to try it out if I ever came out to Louisville, KY. On a recent trip to Nashville we included a trip to the Brown Hotel for lunch. The hotel is a beautiful piece of history. The restaurant is named J Graham’s is far above what I expected. My sister ordered a pasta dish, my niece ordered a BLT with sweet potato tots and I ordered the Hot Brown. 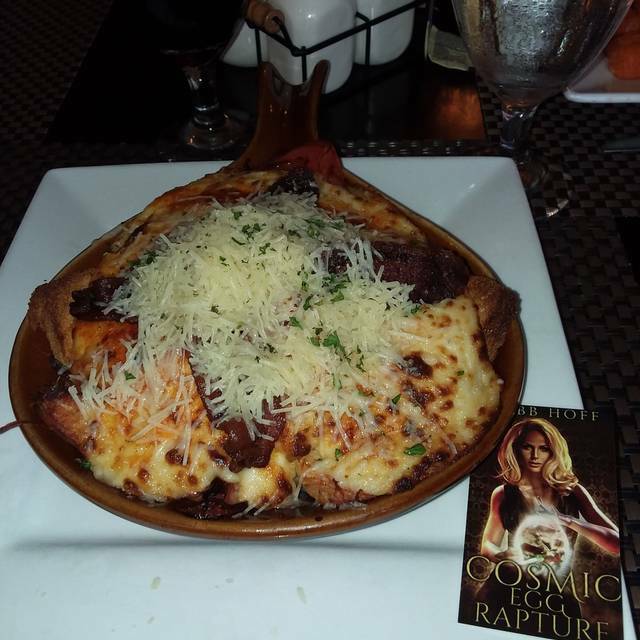 All of the dishes were delicious but the Hot Brown was out of this world good. The best dish I have ever eaten at any restaurant. The service was excellent. It wasn’t just a lunch it was an experience. I highly recommend J Graham’s. The food and their staff will not disappoint. A great place to entertain a group of guests from out of state. The food and ambience were wonderful and the staff was excellent at taking care of us with our time limitations. The service was impeccable! It is a beautiful restaurant. Unfortunately not a fan of the hot brown. Personable, friendly and attentive service. Highly recommend. 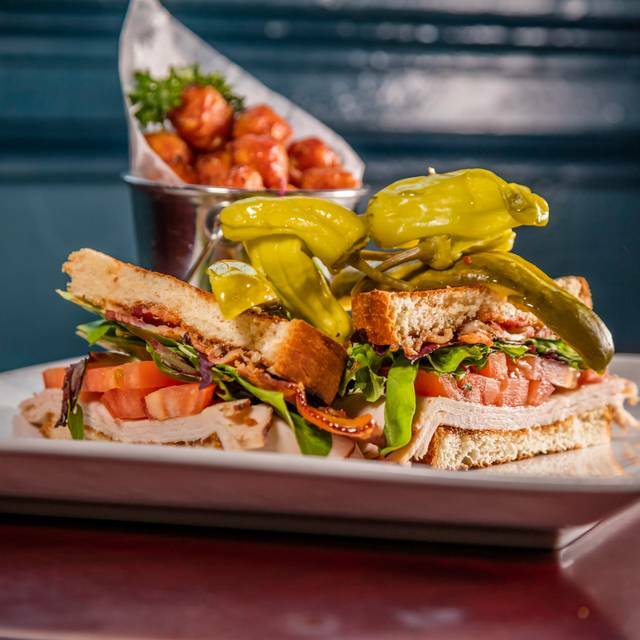 Hot Brown, Bluegrass BLT, Derby Pie, All’s Smash all fabulous. We had lunch here and of course had to do the famous "Hot Brown". It was every bit as delicious as it was hyped up to be. We also shared a kale salad with salmon, and it was fresh and tasty. 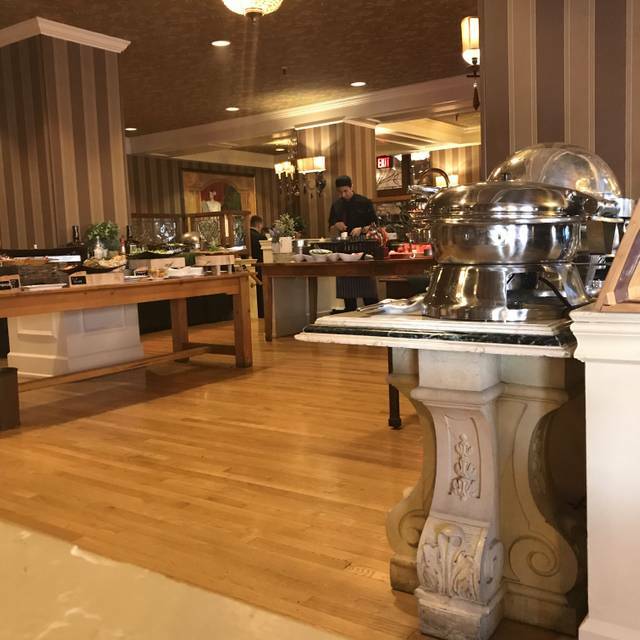 Staff was super friendly and the lunch buffet looked beautiful and so appetizing with lots of appealing choices. We will definitely be back to try out the buffet! We were in town for the NCAA basketball tournament and wanted to find an iconic Louisville experience before the game. We had never had a Hot Brown, and having one at The Brown Hotel was the PERFECT Louisville experience for us. 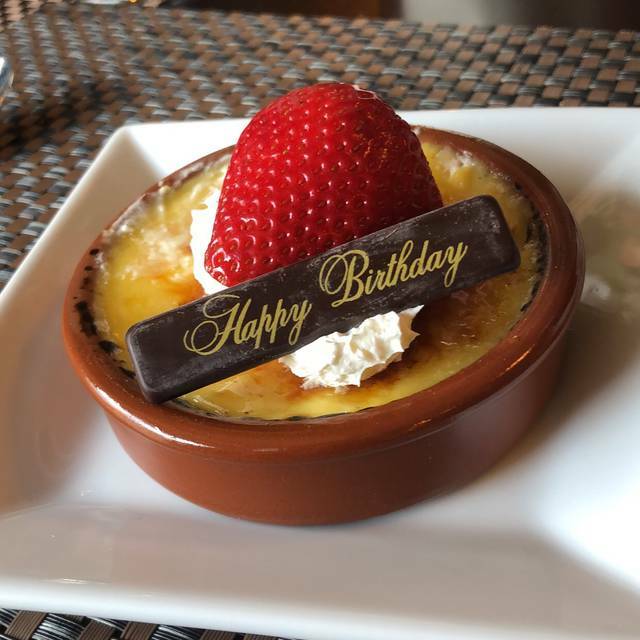 Delicious food, impeccable and friendly service, and a fun view of a beautiful historic hotel. We will make a trip from Indianapolis to enjoy it again! Great food and great service at J Grahams. All staff is friendly and always makes sure the customer is satisfied. Visiting Louisville for the first time and had to visit this historic landmark. Got a hot brown and it was delicious! Thanks to our server, Victor, for recommending a half portion! My husband had seen a food show which spotlighted the Hot Brown and the Brown Hotel in Louisville. Everything was to my expectation and more. Our waiter, Victor, was so on point with our needs and pleasant to chat with. The Hot Brown was out of bounds delicious as well as the Derby Pie. Would recommend to anyone visiting Louisville. Staff is fantastic. You really do feel like you are part of the “1%” here. Food was good, but the waiter told us there was beef tenderloin at the buffet...no beef when I got there. 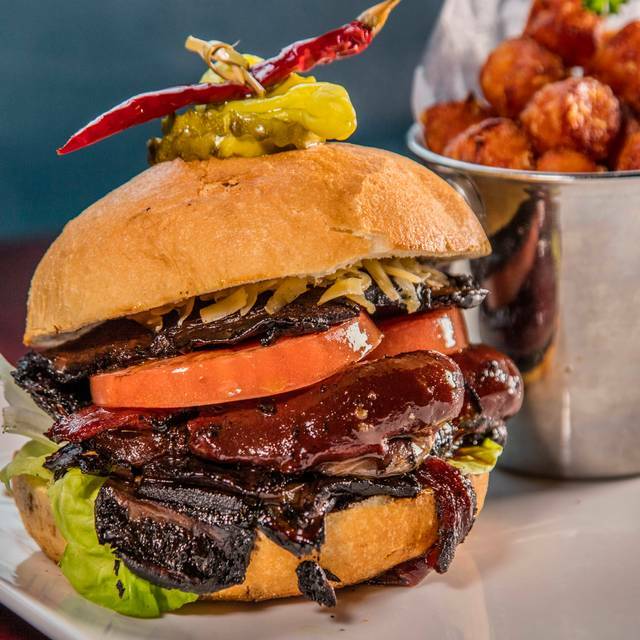 I wish I would have ordered the burger because it looked FANTASTIC! My wife really enjoyed here Old Fashioned and Hot Brown. Absolutely our most favorite Sunday brunch spot. Seeing all the BEAUTIFUL Miss Kentucky contestants was a huge treat!! Best dinning experience ive ever had!! The staff is excellent and food is outstanding!! Great location, service and food. You should visit and have a meal. The Kentucky Hot Brown is delicious. We took family from out of town. We had wonderful service and delicious food. The Lobster mac n cheese was amazing!!! The Hot Brown was good but get the half portion it's so much food. Very friendly wait staff, quick and attentive service, and very clean. Thought the brunch buffet was overpriced. Great service! I recommend the Kentucky Hot Brown. SO good! Usually a very safe bet for a great Sunday brunch (and since the Seelbach stopped serving brunch, by far the best place to go in downtown Louisville). Great selection of hot foods, salads, smoked salmon (although really horrid bagels), carving station and desserts. Incredibly reasonably priced for the quality and quantity of foods. While at the Brown Hotel, we had to try the famous Kentucky Hot Brown. It did not disappoint. The staff were attentive and thoughtful. We give our experience five stars and highly recommend J. Graham’s Cafe! The food off the menu was mediocre - the blt was overall sweet with no aioli or other type of dressing - just dry. Fries were limp and seemed like they were from a frozen bag, not fresh. The brunch was a nice variety and fine for $32 a plate, there wasn’t anything that seemed to really stand out though and we were charged for a $4 for 1 cup of black coffee even though that was supposed to be included in the brunch price. It was removed promptly when pointed out, but happened to both checks at our table. I was certainly expecting more based on the yelp ratings. We won’t be back. Had a fantastic meal there with my girlfriend. Our server was wonderful and very friendly, talking with us both and making jokes with us (which I loved) and at one point the host came over to see how we were doing and chat with us. The food was wonderful. I had the steak and she had the hot brown. We both had mint juleps. Everything was delicious! Great! Had a good meal! Best place for a hot brown! We always celebrate Mom's birthday by having a family lunch at J Graham's Cafe. The food always meets our expectations, the speciality drinks are wonderful, and the service excellent! We'll keep coming back for special events or just a casual lunch during the week. Food and service were both great. Our food came quickly even though we were there at a very busy time. Service was amazing! Brian was our server, and he was great! From our arrival to our departure, all the staff at J Graham's were extremely attentive to our needs and very personable. We had the Sunday Brunch, and everything we had was very good. The made-to-order omelet was cooked to perfection! We ate mostly breakfast foods, but did try the carving station offering, which was extremely flavorful, tender, and juicy. Loved the way the fruit was diced into bite-sized pieces. The desserts were presented beautifully and were really tasty. Our server, Brian, knew just when to check on us and when to let us enjoy our food. 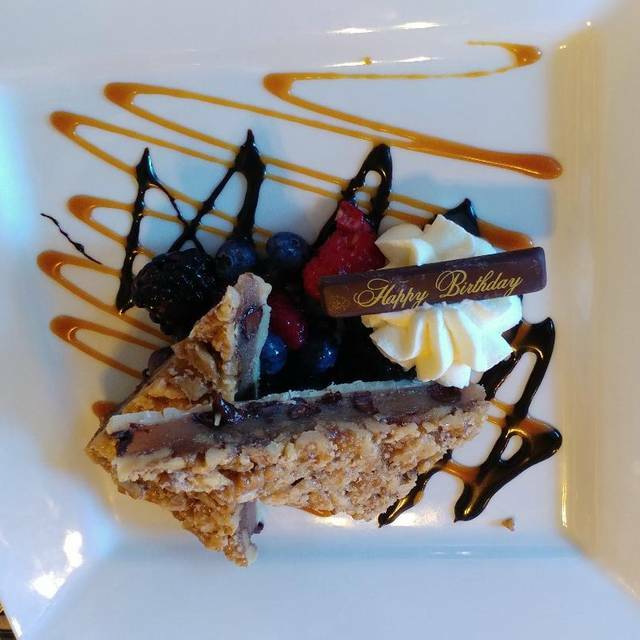 Overall a wonderful experience and a great choice for celebrating a birthday. Enjoyed a girls group outing for lunch and everything was perfect! Atmosphere food seating view waiter(Brian) greeter valet parking shopping... everything was perfect place for our outing!